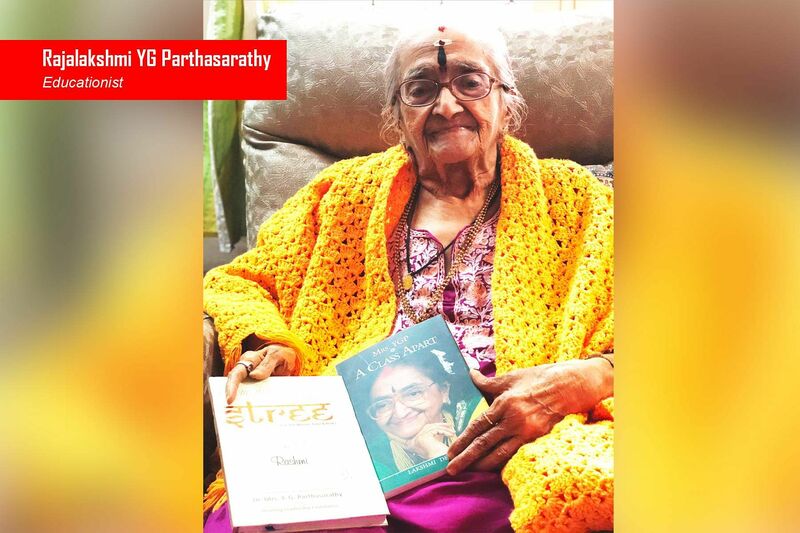 A legend in education, an art connoisseur, a visionary in progressive practices of schooling, Rajalakshmi YG Parthasarathy is a nonagenarian educationist par excellence. 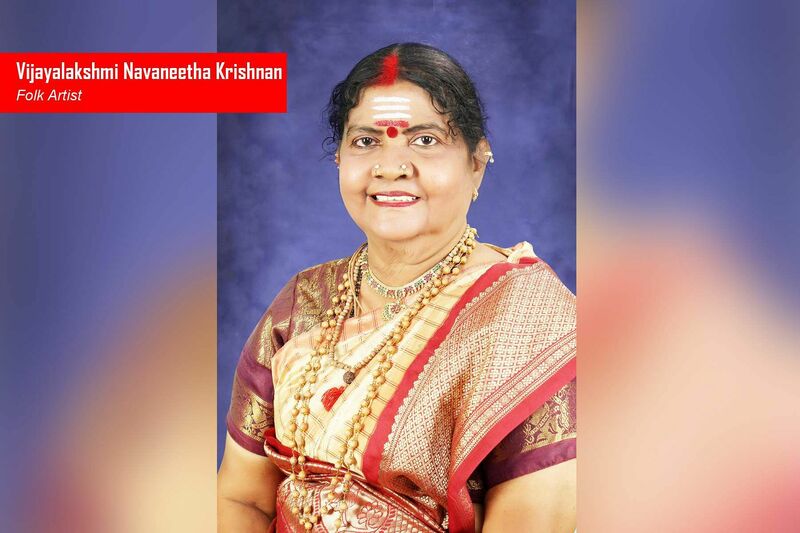 A double graduate in Mathematics and History and a Doctorate in Vaishnavism at the age of 75, Mrs YGP, as she is lovingly known, is a role model for all in the field of education. She established PSBB in 1958 to provide education that had a global dimension but Indian roots. The small school on the terrace with 13 students is now an educational empire with over 7,000 students. Having incorporated global best practices into the PSBB system, Mrs YGP believes that marks are not the only indicators of a child’s talent and encourages extra-curricular activities with the same zeal as she does academics. To cater to students passionate about science, she has set up the Research Science Initiative, Chennai, in collaboration with IIT-Madras, in line with the Research Science Institute programme of MIT’s Centre of Excellence. Business Battle, an interschool contest where commerce students apply business principles, is another of her creations. 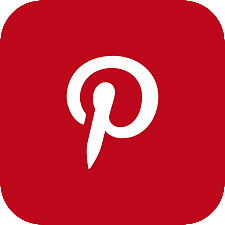 To ensure that the high standard and quality set by the pioneers is maintained, Mrs YGP has got the school and two key events, Reverberations and Abhinaya, ISO certified. For her outstanding contribution in the field of art and education, the Government awarded her the Padma Shri in 2010. 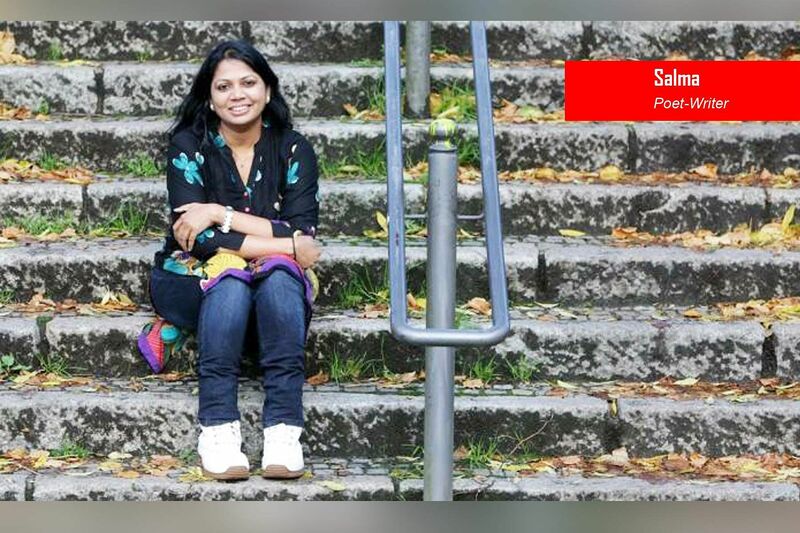 Kalavathy Sridharan started her post-graduate course at Nift the same year that her older daughter joined kindergarten. The young mother of two had her hands full, waking up at an ungodly hour to send one daughter to school and the other to a creche, balancing home chores with her course work and dealing with the guilt of being away from her children. 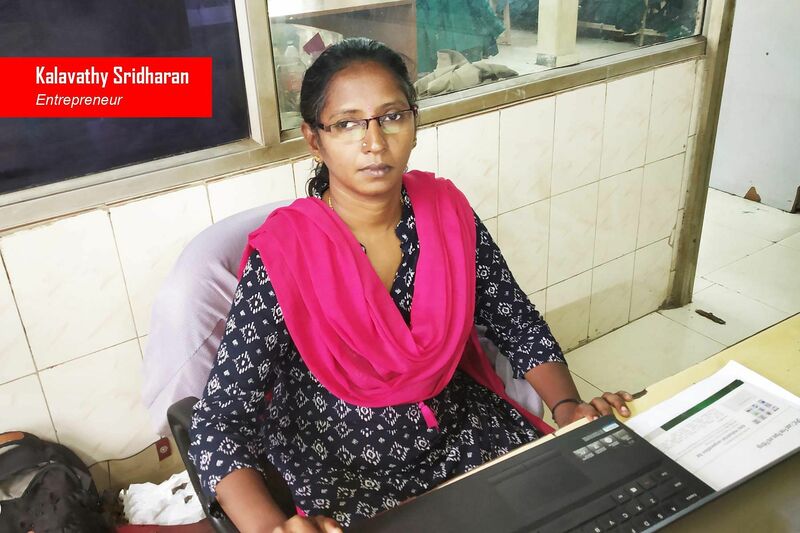 Fast forward 17 years and the Dalit girl from Kumbakonam is the proud owner of two manufacturing units with 100 machines and 110 employees, supplying garments to both domestic and international retailers. “The journey has not been easy. I’m the youngest of six children. Our father was a postman and money was often tight. After I got married and had two children, I thought I’d end up as a housewife. But going to Nift changed everything. 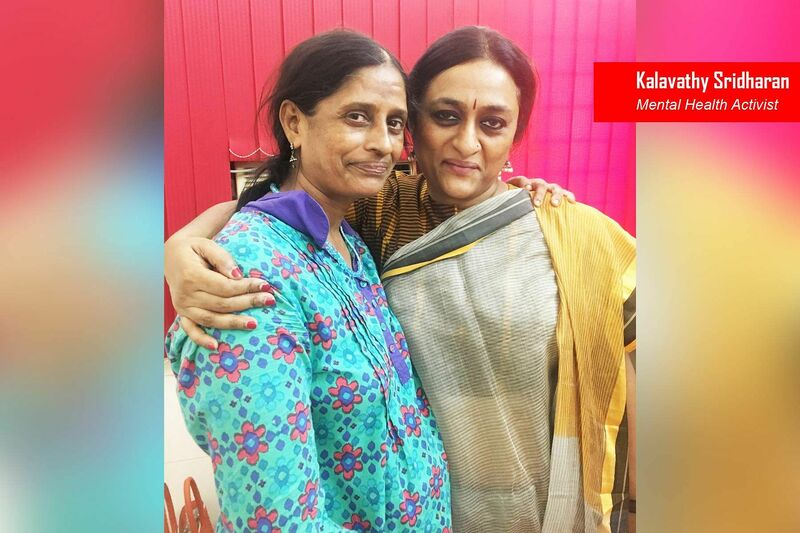 I knew achieving my dreams would be difficult but not impossible; I want others to realize that too.” Kalavathy says when she applied to Nift, her family didn’t pay much heed. “They didn’t take it too seriously. They asked me to clear the national level entry test first and then have a discussion. They didn’t mean any ill, but I took it as a challenge.” Kalavathy’s steps were bold but measured. After completing her PG, she joined a men’s apparel manufacturer as a production trainee. Within a year, she was promoted to factory manager. “I learnt a lot at the job but I couldn’t keep up with the timings and my children. Not when I had to be at the factory at 5 am. It was then that I thought of starting my own outfit.” And so she did. 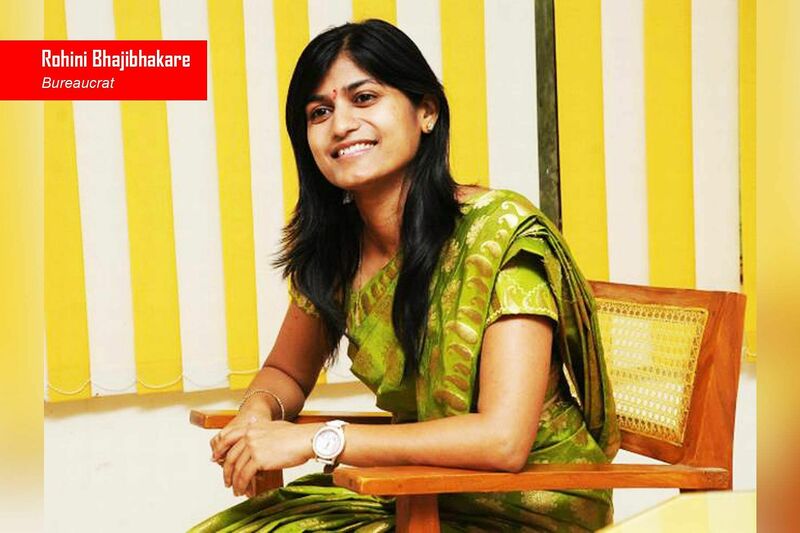 In 2009, she set up her first unit at Guduvanchery, Chennai with 25 machines and 35 employees. Eight months ago, her second manufacturing unit came up in Perambalur. The best part? All the staffers at Perambalur are Dalit, and a majority are women. “I am trying my best to give back to my community,” says the entrepreneur. It’s tough to imagine it now but Sharan Apparao’s presence in the art world was “quite accidental,” according to her. “I didn’t know I wanted to be in this area to start with. 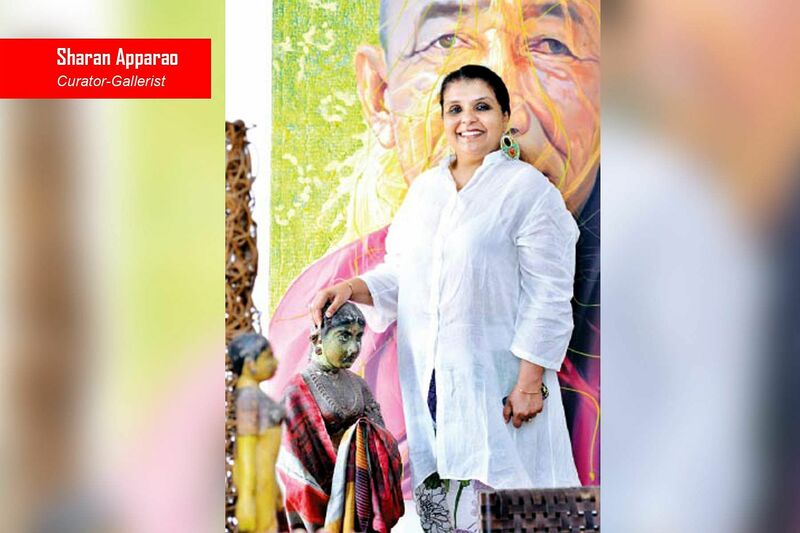 I dabbled with being an artist for a brief while before realizing very quickly that my personality was not that of an artist.” But she always liked art and once she’d started Apparao Galleries in 1984, having graduated from Stella Maris a couple of years earlier, there was no looking back. Sharan was one of the first gallerist-curators to dedicate herself exclusively to contemporary Indian art. In her formative years, her internships with the Smithsonian and Christie’s contemporary art helped strengthen her approach to art and her professionalism. Interacting with masters like MF Husain, SH Raza, J Sabavala, Anjolie Ela Menon and Sakti Burman as well as some young artists, she assimilated their work and combined it with her art history background to curate events with a difference. Two things set her apart. One, in the early ’90s, when no one else thought of going international, she started doing shows all over. “They were not profitable but I was fearless and opened doors that many others have since used,” she says. Two, she lived by standards she set for myself. “There are enough niches for everyone. My contribution to the art world is the idea of being individualistic.” Three decades after she started out in the art business, Sharan is now “looking to give back.” She’s made a start with outreach programmes across India that bring together the arts, crafts and antiquities through talks and workshops. Sheela Balaji wears many hats. As chairperson and managing trustee of AIM for Seva and the Swami Dayananda Educational Trust, she works to bring about grassroot-level societal transformation through education. She is also committed to creating opportunities for rural communities to learn, find employment and adopt sustainable living practices. Over the past two decades, Sheela has been instrumental in setting up 127 projects across 16 states—in education, healthcare and community development. Her work has impacted over 20 million lives and 1,500 villages across India. Her revival and cultivation of over 130 heritage rice varieties, through the project, ‘Spirit of the Earth, is fascinating. Sheela started the initiative five years ago when she discovered that India, which was once home to almost 200,000 varieties of rice, now could claim only some 30,000, owing to the Green Revolution and geneticallymodified seeds. In order to once more popularize the grains consumed by our forefathers, she embarked on a seed bank drive, meticulously collecting grains from across the country through farmers and NGOs involved in similar work. Sheela’s determination led her to search for the many indigenous varieties of each state. Contacting people on the field, farmers, and anyone involved even remotely with agriculture, she was able to gather 130 varieties of paddy seeds. These seeds were then cultivated in a 40-acre organic farm in Manjakkudi in the Kaveri belt of Tamil Nadu. There has been no looking back since. The Banyan’s seed was sown when Vandana Gopikumar, then a 22-year-old student of social work, wandered the streets with her friend Vaishnavi Jayakumar, trying—in vain—to find shelter for a mentally-ill, half-naked woman whom she had spotted on the road. The friends realized that there was no place for the woman. So they took her home, as they did the many others whom they rescued from the streets. But they only ended up alienating the neighbours. In 1993, determined to provide shelter to homeless, mentally ill women, Vandana set up The Banyan. Today, the organization not only shelters thousands of such individuals, its various divisions look into every aspect of social care, from rehabilitation to influencing perception about mental health. With Banyan, Vandana has grown too, her identity shaped by the organization that she has built. “I think the Banyan shaped me as much as my parents and friends did. Contact with women in distress taught me empathy. It gave me a sense of purpose and taught me the need to build a better, kinder and safer place,” she says. With the Banyan on one side, Vandana works to integrate the needs of homeless people into the policy framework. She was a member of the first Mental Health Policy Group constituted by the Union Government in 2012 and helped bring out an inclusive policy that stressed on integrated care with a rights-based approach. She is also a professor at TISS, Mumbai which, in collaboration with The Banyan Academy of Leadership in Mental Health, is trying to address gaps in the understanding of social work practice in mental health from a human rights perspective. Vijayalakshmi Navaneetha Krishnan is synonymous with all forms of folk art—be it music, dance, theatre, craft. At a time when folk and tribal arts are fading, the renowned artiste-researcher-professor has been working to revive and promote them since 1979. The former head of the Department of Art History, Aesthetics & Fine Arts of Madurai Kamaraj University, Vijayalakshmi was born at Chinna Suraikai Patti, Rajapalayam, in Virudhunagar district, into a farming family. She proved naturally talented in folk music and dance and nifty in the drawing of kolam. Vijayalakshmi started her teaching career in 1967. In her 39 years in academics, she participated in over 60 national and international seminars and workshops, presented umpteen research papers and authored 16 books. Along with husband M Navaneetha Krishnan, she is said to have a rare repertoire of folk arts—10,000 songs in 5,000 audio cassettes, visual arts in 200 video cassettes, 100 scripts of folklore, besides scores of photographs and documents. Vijayalakshmi has performed in over 3,000 folk dance, theatre and tribal music shows, and also got youngsters involved, in a bid to inspire them to remember their traditions. She has also released 13 audio albums of her folk songs. For her work, Vijayalakshmi has won several prestigious awards, including the Padma Shri and the Tamil Nadu Government’s Kalaimamani Award. 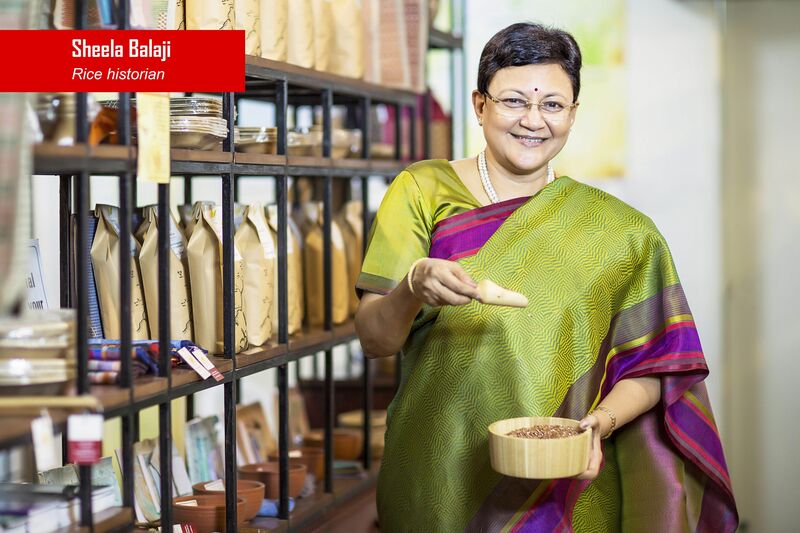 From Solapur to Salem, Rohini Bhajibhakare has come a long way–literally and figuratively. The daughter of a marginal farmer in Solapur, she credits her rural roots with her success as the first woman collector in Salem district’s 227year history. “I grew up in Solapur, where I saw the rural side closely. 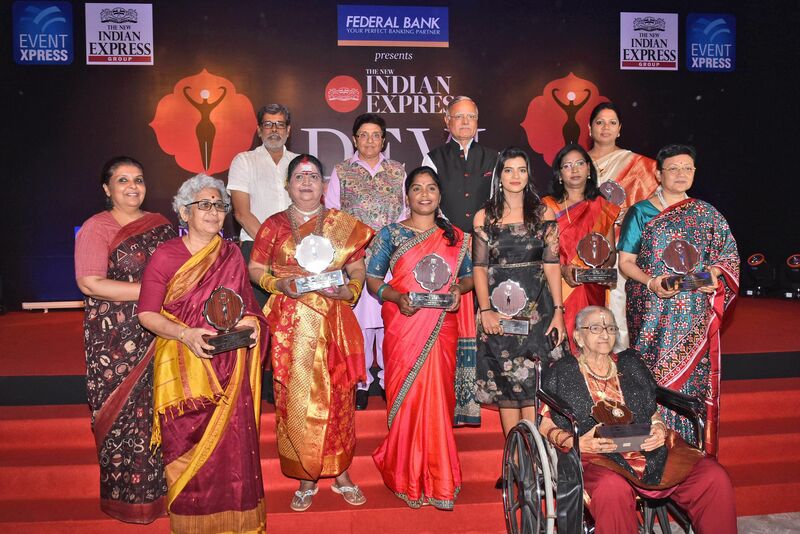 But I was also lucky enough to get the finest urban exposure which led me to think about creating urban solutions to the problems of rural India,” she says. When she consistently topped her class in Uplai and Solapur in Maharashtra, Rohini’s father may have dreamed of his daughter shining in whatever job she did. However, he may not have foreseen the light reaching as far as Salem. Rohini’s achievements as the collector of Salem and, before that, as additional collector in Madurai, are many. But she’s proudest of her work to make Madurai the first open defecation-free district in Tamil Nadu. Rohini achieved that by constructing toilets and, more importantly, by getting people to change their behaviour and making women see access to sanitation as their right. In Salem, it is the integrated tribal development scheme that seeks to improve the living conditions of the tribal population that occupies Rohini’s mind. “I always wanted to be a civil servant. My father used to tell me if you’re here on earth, you must find a way to give something back. And the best way to do it, for me, was through the civil services,” she says.